As we have seen, igneous or magmatic origin are in the magma, are the first to be formed. The gold deposits of pleasure have their origin in alluvium and these are mainly formed by igneous or volcanic. A flood is an unconsolidated deposit consisting of sand and mud, in the Motagua River formed these floods especially during the rainy season and dragging everything in its path, including gold to be deposited in deep parts, cornering or under large rocks. Gold usually comes detachment veins hosted in metamorphic rocks such as quartz and slate which being eroded by floods igneous type (basalts, peridotites, andesites, granites, breccias and other large volume of coarse grains especially) that although gold is not specifically formed igneous bedrock drag him to these streams. Gold occurs very commonly in igneous rocks and in fact it can be said that all igneous rocks have gold grains but very thin, does not mean that gold is formed there but staying there as a result of erosion of metamorphic or sedimentary. The gold present in the magma comes from igneous rocks, which upon cooling, form new rocks, depending on the level of heat, pressure and water but gold is in the magma and liquid and in some cases one ore variation after being subjected pressure and heat to produce continuous metamorphic rocks and these are pressed together to gold. The Motagua River sands found some evidence of igneous, basalt can see sands, granite, breccias and peridotites, which means that, despite the Motagua fault suffered a huge metamorphic process, over time, coming other slopes, water has dragged pieces of igneous rocks that dragged both iron ore and gold. It is a set of processes occurring in deep areas of the earth’s crust that change the texture or mineralogical composition of the rocks, or both, without losing their rock solid. 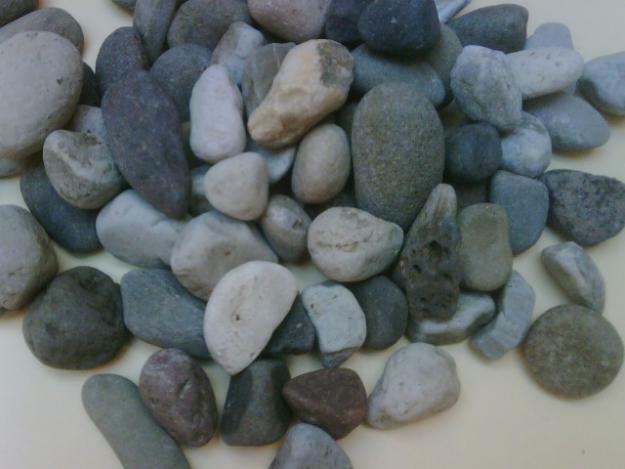 Original rocks, whose processing has resulted metamorphic rocks may be of any type, metamorphic rocks even experiencing new transformations. When the intensity of metamorphism was not very high can recognize some of the characters of the original rock. Some metamorphic processes, such as those caused by meteor impacts, intense deformation in fractures or the progressive burial in sedimentary basins, can take place within the lithospheric plates. However metamorphic processes affecting large portions of the crust and reach significant levels transformation always take place at the edge of the plates. The Motagua River is located in the very Motagua Fault so is between 2 plates: The Caribean and the North American Plates and there is a Metamorphism, the gold running there coming from metamorphic rocks, washed by igneos rocks and water. 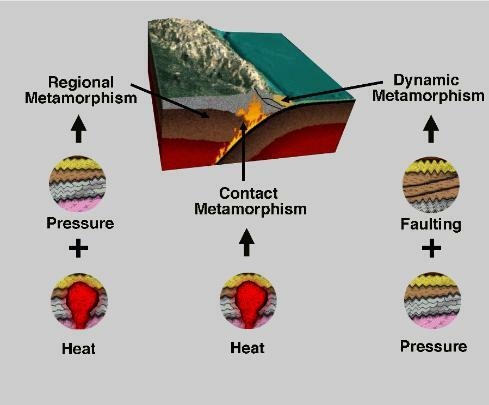 Metamorphic reactions are influenced by variations in pressure and temperature and to a lesser extent, by the presence of a fluid phase and by the action of tectonic stresses. 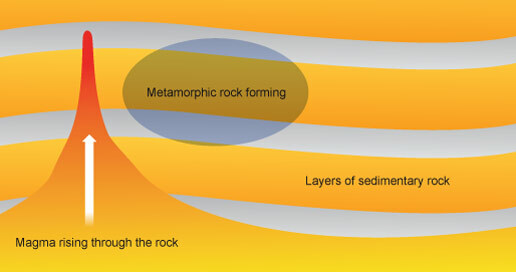 The pressure and temperature are the main factors of metamorphism, whereas the other two factors cited, in addition to not always be present, act as catalysts, promoting metamorphic reactions. Many minerals shown in metamorphic rocks and may be used as geothermometers geobarómetros, and that originate in conditions of pressure and temperature selected. The Motagua fault had suffered tectonic stress and still that stress is active and new metamorphic material is forming, more gold is about to be released coming from those rocks. – The proximity of magmatic intrusion. – The friction between the two blocks of a fault. – Confinement (lithostatic pressure): the weight of the overlying rocks, sediment accumulation or the existence of thrust nappes. – The folding, it also introduces a pressure of horizontal (tectonic pressure). 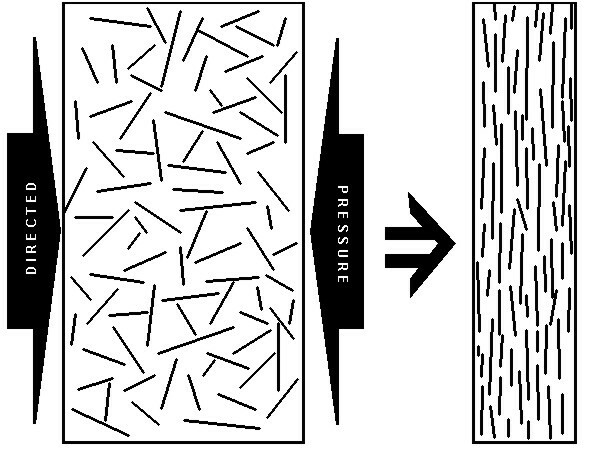 – The presence of a fluid phase that causes a known pressure as fluid pressure. – New minerals are formed which are stable under the new conditions under which the rock is subjected. – Orientation of minerals in the rock perpendicular to the force, as a result, minerals acquire a parallel orientation and are therefore in the rock cleavage planes, or foliation pizarrosidad as in slates and shales. It is the result of intense deformation that occurs in the fault zones. The friction between the blocks causes the one hand, the rock crushing (or brecciation cataclasis) and, secondly, due to the friction heat. The resulting rock is called the crushing gap cataclastita or failure and occupies a band of varying width dependent on the intensity of the process and lithology. When cataclasis is very intense and fragments become microscopic resulting rock is called mylonite.